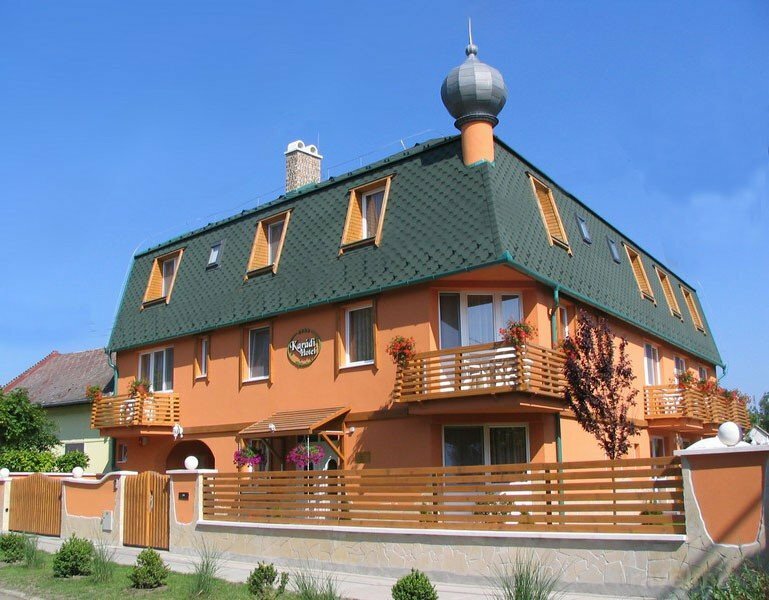 The Karádi Boutique Hotel is located in the center of Hajduszoboszlo, 200 m from the largest spa complex in Europe and the city center. Available: 2018.09.15. – 12. 21. and 2019.01.05. – 2019.05.31. The price does not include the tourist tax, the current amount of which is HUF 500 / person / night over 18 years! The package is available until 31/05/2019. Package valid for: September 1, 2018 - December 22 2018 and June 5 - June 30 2019 Except for festive and special periods! The price does not include the tourist tax, the current rate is HUF 500 / person / night over 18 years! The package is available until 30/06/2019. Tourist TAX € 1.7 /person/night. No charge will be made if cancelled minimum 14 days prior to your arrival. 30 % of the total reservation amount will be charged if cancelled minimum 14-7 days prior to your arrival. 50 % of the total reservation amount will be charged if cancelled minimum 7-5 days prior to your arrival. 70 % of the total reservation amount will be charged if cancelled minimum 5-2 days prior to your arrival. 100 % of the total reservation amount will be charged in case of no-show. You can find the Karadi Boutique hotel in Hajduszoboszlo centre, Europe’s largest bath complex and city centre 200 metres away. When our guests arriving a tour hotel, they can feel the friendly atmosphere, quality rooms and a pleasant garden with a pleasant atmosphere. 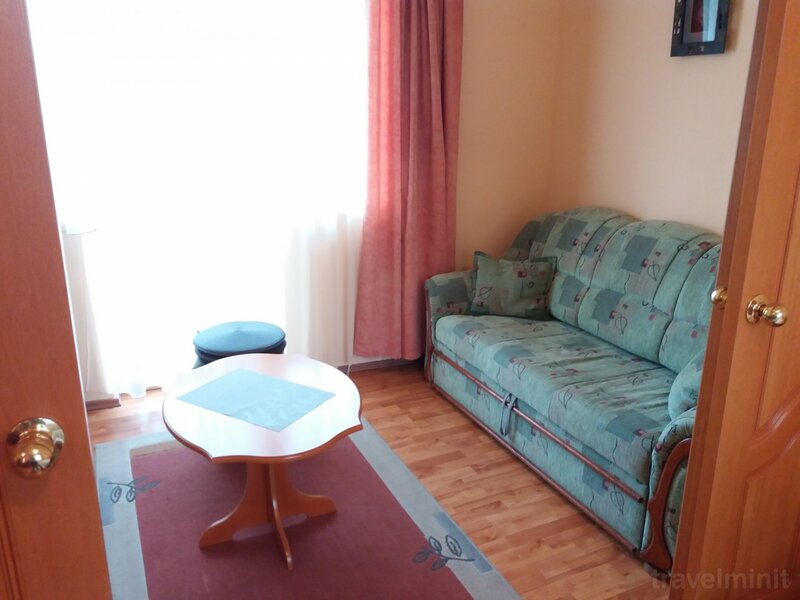 Guest is provided free of charge from spring to autumn the garden and the sunbed tu use and a wifi in public areas. 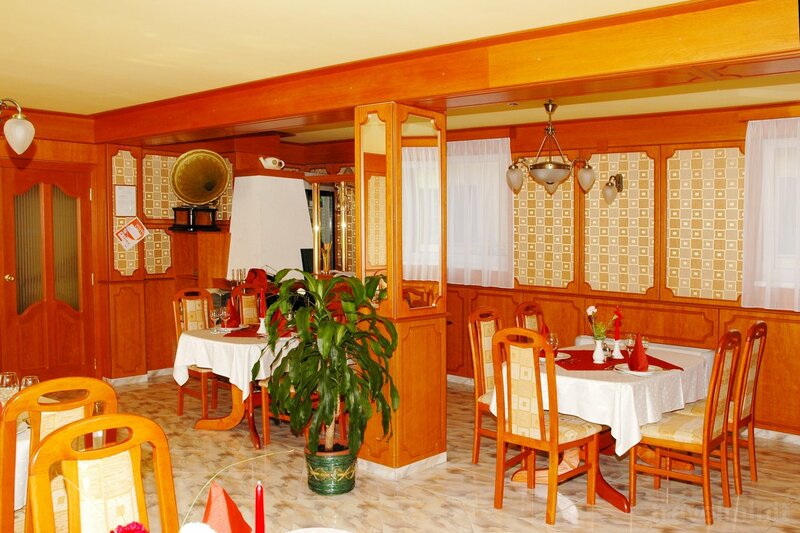 Our hotel has it’s own restaurant, where we offer our guests quality buffet breakfast and menu choices dinner. The rooms and suites are non-smoking, we ask guest to keep this respect! 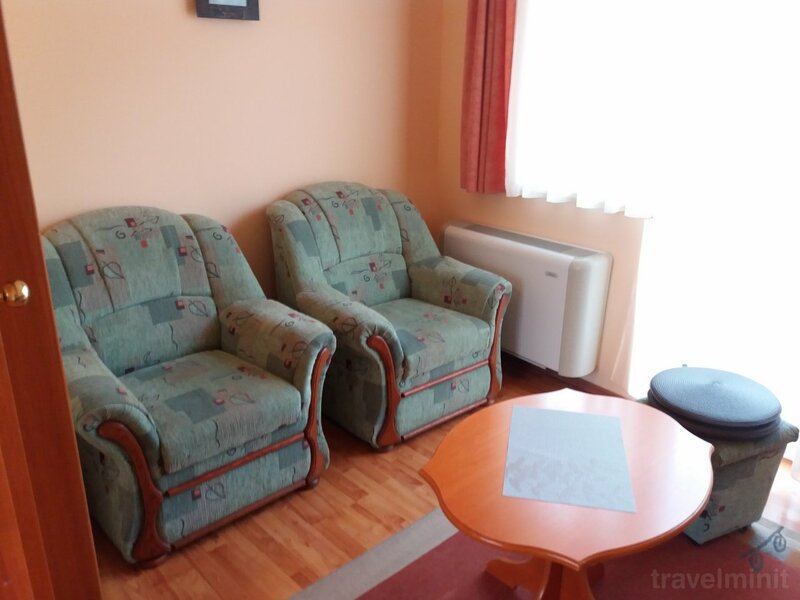 Facilities: Free internet; Garden, courtyard or green zone; 24-hour reception or key storage; TV in the rooms or the lounge; Towels and linen change; Air conditioner; Central heating; Elevator; Hair dryer; Bio bed mattress; Deck chair; Jacuzzi; Fitness room; Sauna; Solarium. 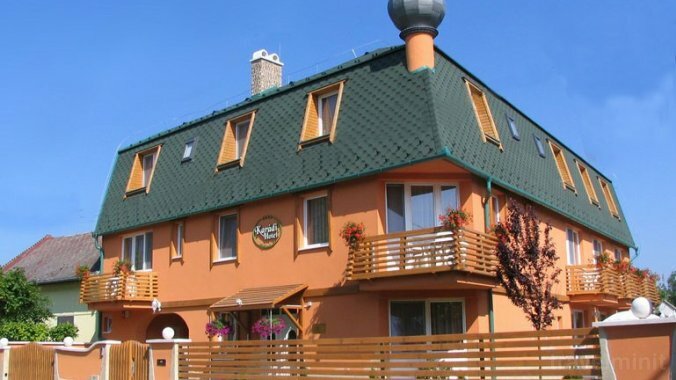 Best possible price confirmed by the owner of Karádi Boutique Hotel Hajdúszoboszló. We save you money and time. Book here! 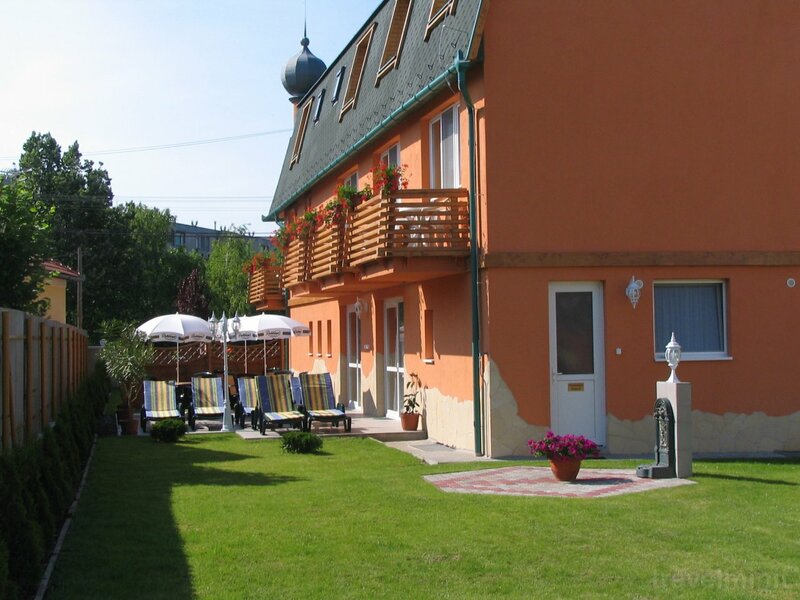 Your booking request is being answered direclty by the owner of the Karádi Boutique Hotel Hajdúszoboszló!